It’s my birthday, so I’ll gift with one of my coloring books to a lucky winner! This is a worldwide contest, anyone can participate. Every 500 participants I’ll add a new book, so please, share the giveaway with your friends! Make this viral! You must participate with a real account. Giveaway accounts will be disqualified. And as the title says, here you have some free page samples of my coloring books! 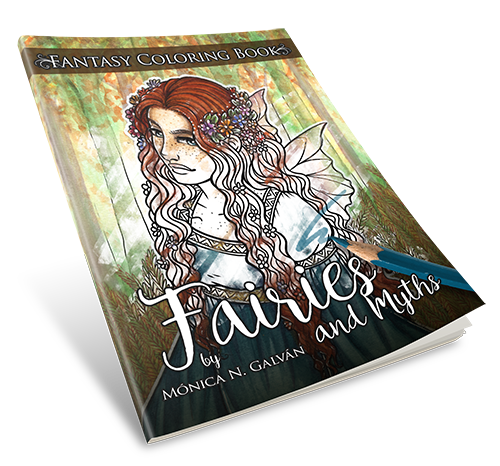 PreviousPrevious post:“Fairies and Myths” my new coloring book!NextNext post:Happy new year! There is my new coloring book!